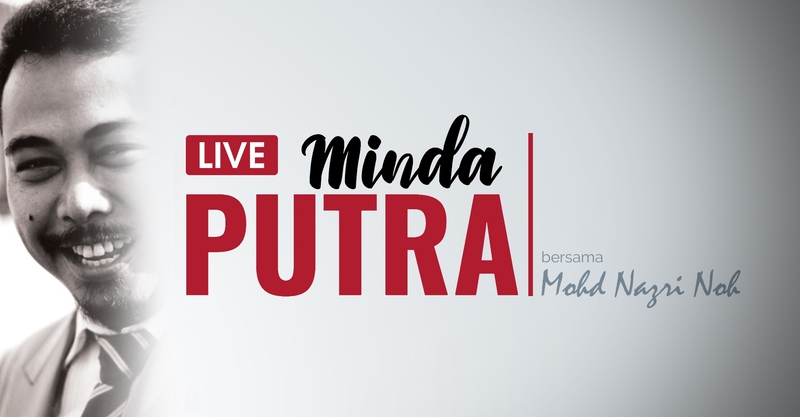 Putra Minds, a channel that features creative writing and thinking relating to discussing issues related to students on UPM campus. This program is inspired by Mr. Mohd. Nazri bin Noh, when he was Head of HEPA Administration. Hopefully visitors can get some information from this channel. Siri 5 - Facebook vs Ball? Siri 14 : Mobiliti Pelajar : Belajar atau berjalan? Siri 21 :Alumni Class of 2018 Gift "Agenda Pemerkasaan Alumni dan Pelajar"
Siri 5 : Hari Ini Bergraduat , Esok Ke Mana ?